Quads, quads, quads! – Living life the MegaSpecial way! 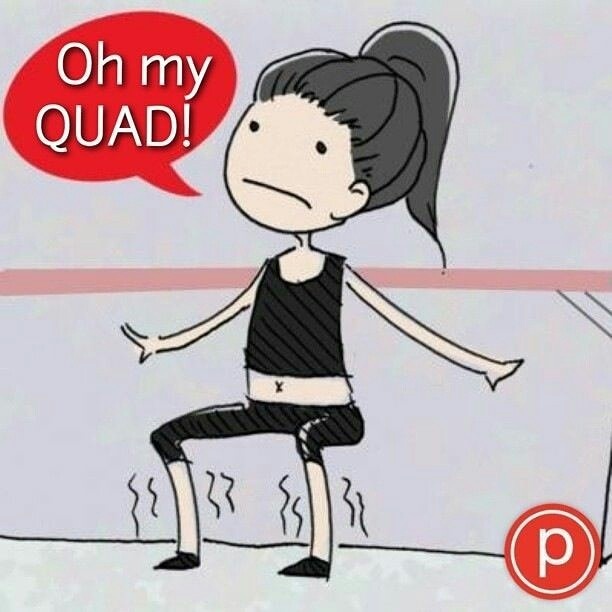 You know you’ve had a good week when you literally have ‘Oh my quads’ on ur brain all day! Ouch!